During my last stay in China, November 2011 I was given the opportunity to design a teapot at the Huaguang Bone China factory in Zibo, Shandong Province. I was thrilled, as this offer would enable me to have a closer look at the production of ceramics on a grand scale and how the ‘designer’ fits into this process. My aim was to design a teapot with a sense of movement and an Australian feel, as well as one that would highlight the fine quality of the highly prized bone china developed by this factory. 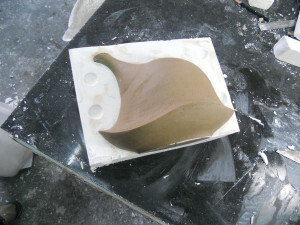 I also wanted to design a piece that I could not easily make myself using my potters wheel. Most of all I wished to make good use of all the expertise made available to me from both the design team and the skilled workers at the Huanguang factory. 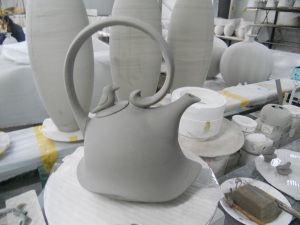 The result was an asymmetrical, off round teapot with many curves, an exuberant handle, and cocky on top. 10 days at Huaguang Bone China Factory……. 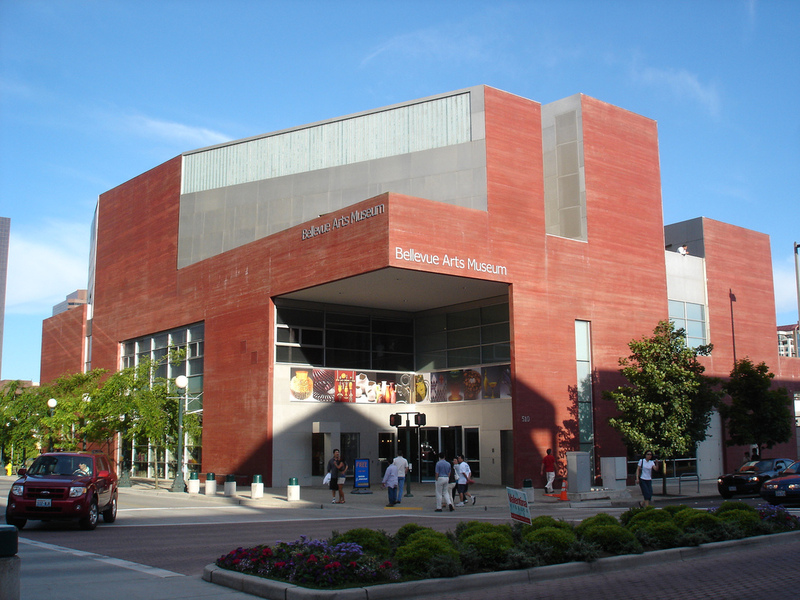 You can get my pottery at Bellevue Arts Museum Store and Azuma Gallery in Pioneer Square. Maybe call them first and see what stock they have. If I am in Seattle you can contact me directly by email at barbilocklee17@gmail.com and come visit my studio in Madrona. You might need to email me to see where I am…. I spend half my year in Sydney and half in Seattle. My designs are mostly inspired by the richness of colour and the diversity of Australian birdlife. I choose to work with white earthenware clay in combination with coloured underglazes as this gives me the wide palette I need. I spend my life making objects from clay for several reasons. One is that I really enjoy the nature of the material. It is seemingly lifeless yet has infinite possibilities. I like the idea of beginning with a lump of clay and transforming it into something such as a cheerful little jug or bowl that might become part of someone’s daily breakfast ritual. Creating ceramics that can be used to present food is important to me and I consider this when I am designing my forms and selecting colours. I imagine and hope that the user will also colour co-ordinate the food they create with the colours present in their pot. I have worked as a professional potter for over thirty years, most of these based in Sydney, Australia. My husband’s work on ships brings me to Seattle every year for lengthy periods. I now have a good working rhythm. I enjoy sharing Ginny Conrow’s porcelain studio in Seattle and I am beginning to explore Washington’s birdlife.